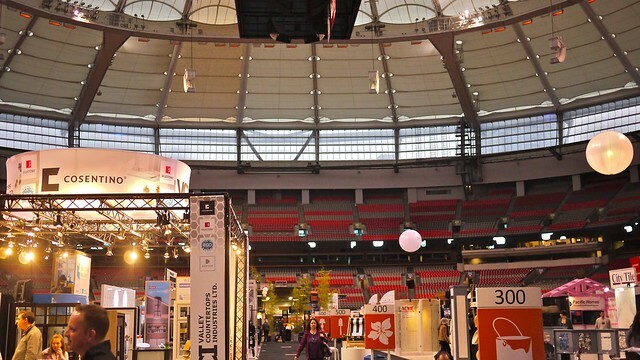 2013 BC Home + Garden Show launch party at BC Place Stadium on February 20, 2013. 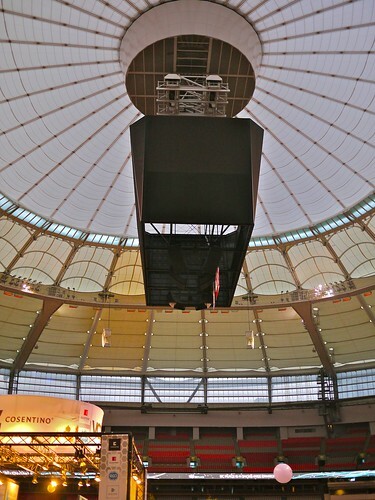 As seen in Vancouver Is Awesome. Home and garden. Home and life. Home improvement. 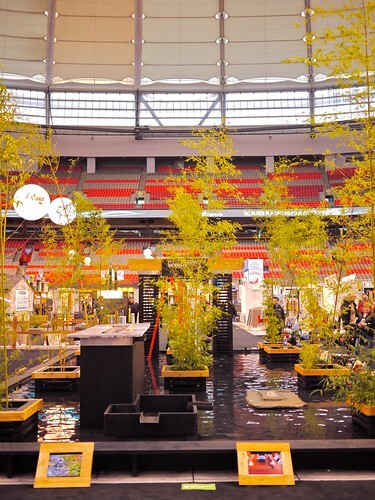 Hitting the convention floor for BC's annual trade show for home, garden, decor, and miscellaneous lifestyle enthusiasts. 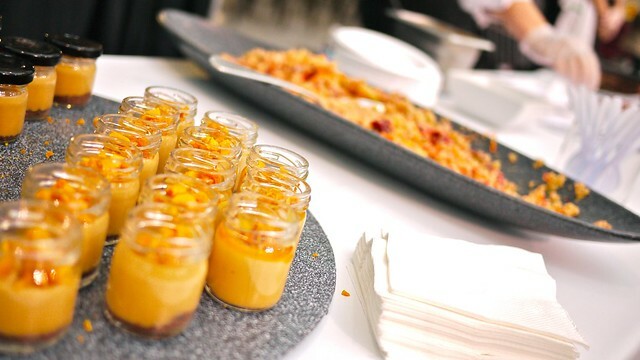 Enjoying goodies and fine eats from the Kitsilano's newly minted Nosh restaurant. 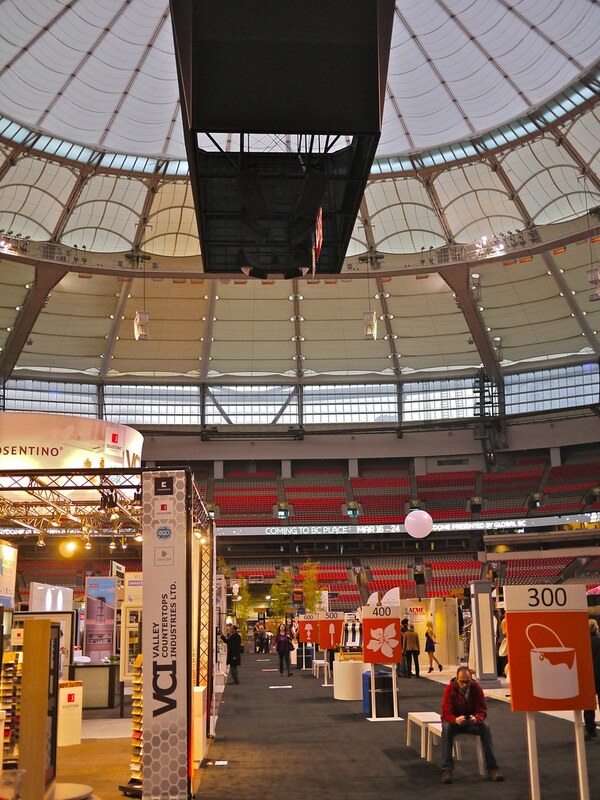 Taking in exhibitors, walking about, and getting inspiration for home improvement projects. On now 'til Sunday.